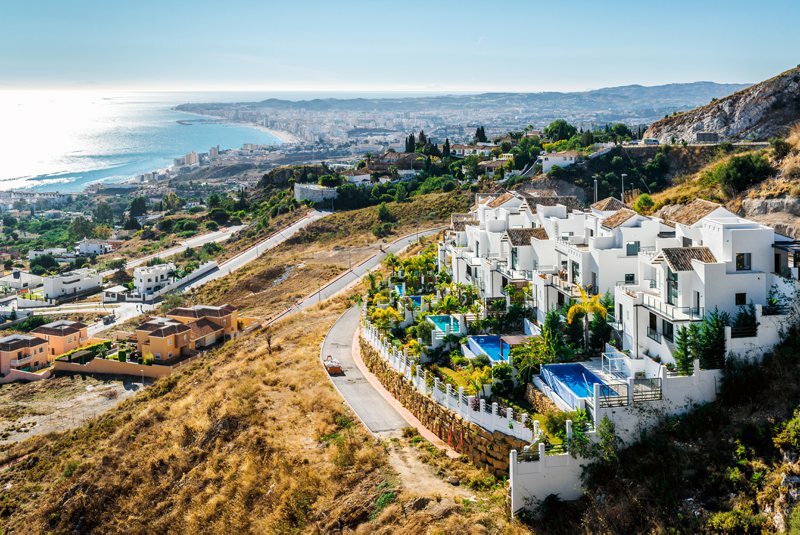 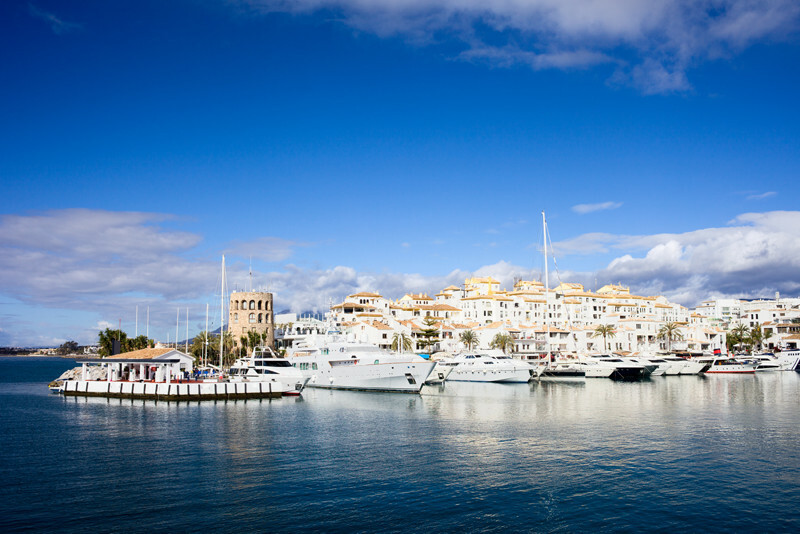 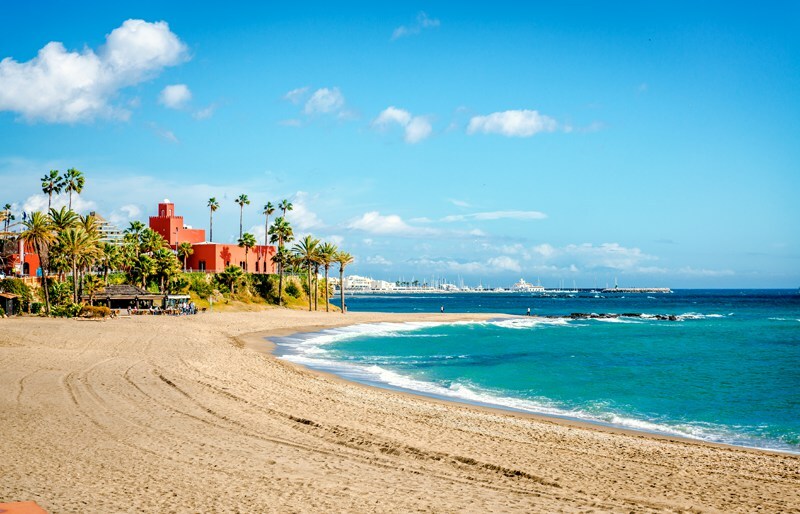 Famous for glorious weather, sandy beaches and Spanish charm the Costa del Sol is a popular holiday destination for families and attracts millions of tourists each year. 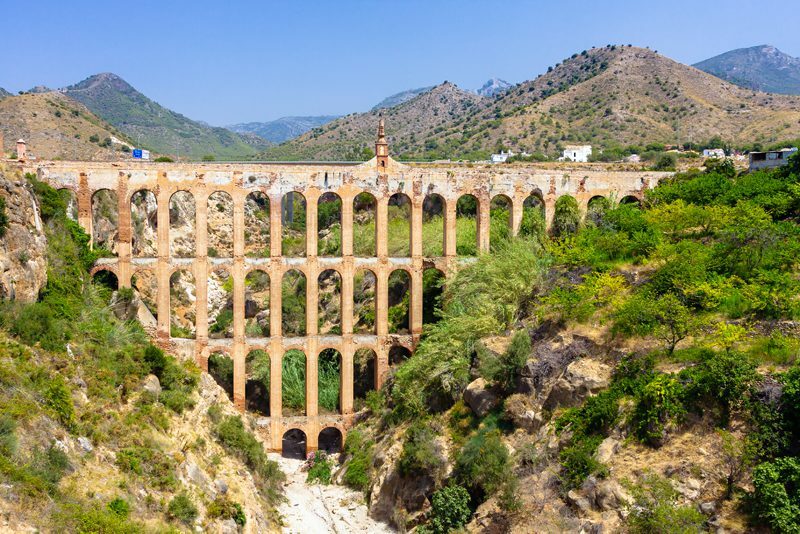 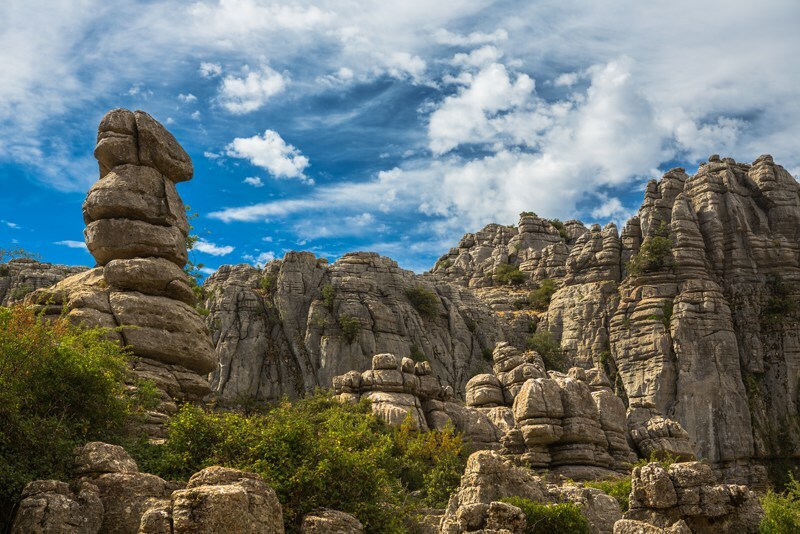 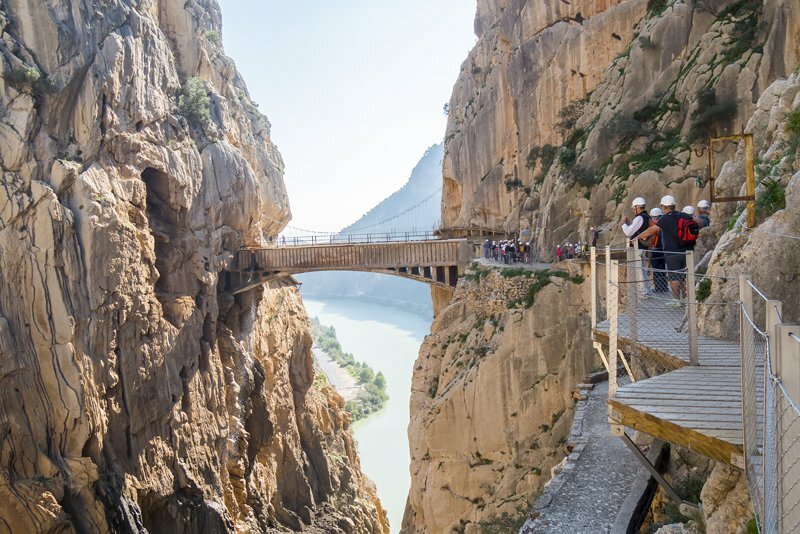 The Costa del Sol isn’t just about beaches and tourist towns though… with stunning scenery, incredible architecture and fascinating nature reserves there’s so much more to be discovered. 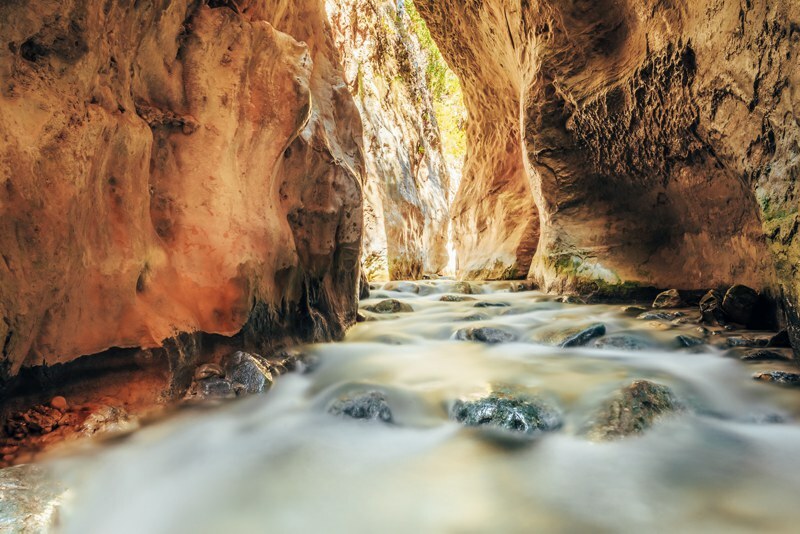 Here’s a little bit of photo inspiration for you to enjoy. 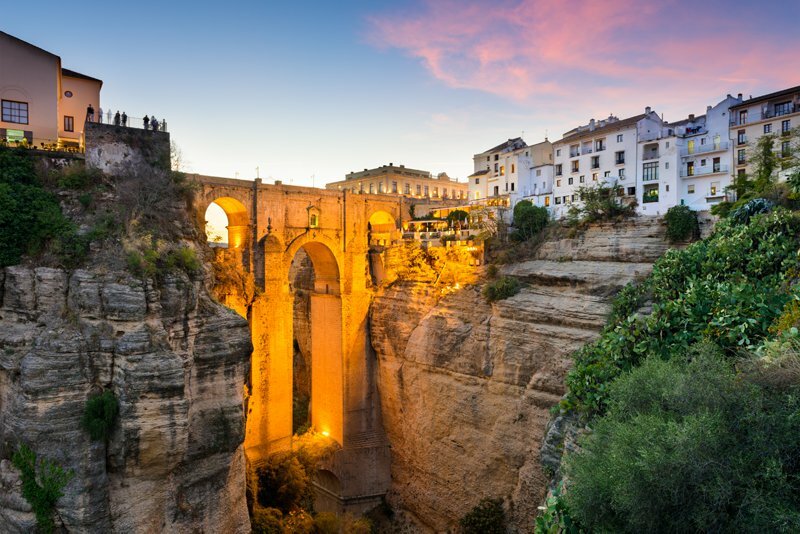 Feeling inspired to visit any of these places of interest? 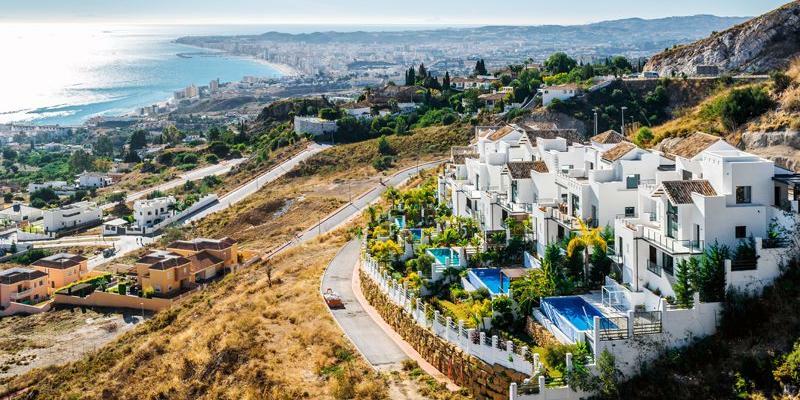 Take a look at our villas in the Costa del Sol here!